The hedge fund manager, also CEO and largest owner of the flailing retailer, wants to buy its assets. Sure, there’s a chance he is getting an opportunistic deal. But Toys R Us shows that for retailers, bankruptcy risk is real. Lampert’s last ditch may be the least bad outcome. Sears Holdings has received an offer for some of its assets from an investment company run by its chief executive and biggest shareholder, Edward Lampert, the U.S. retailer said on April 23. ESL Investments has suggested that Sears should sell its Kenmore appliance brand, its home services business and PartsDirect, which supplies components for household appliances. ESL is interested in acting as a buyer, and is also willing to make an offer for some or all of Sears’ stores. Lampert and ESL President and Sears director Kunal Kamlani will not participate on behalf of the company in any of the discussions with respect to ESL. 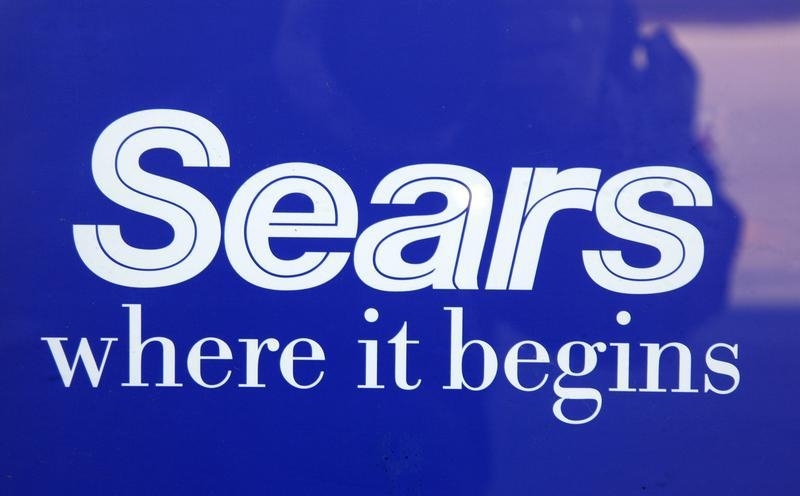 ESL holds 19 percent of Sears, according to Eikon. Lampert also has a 30 percent stake in the retailer.